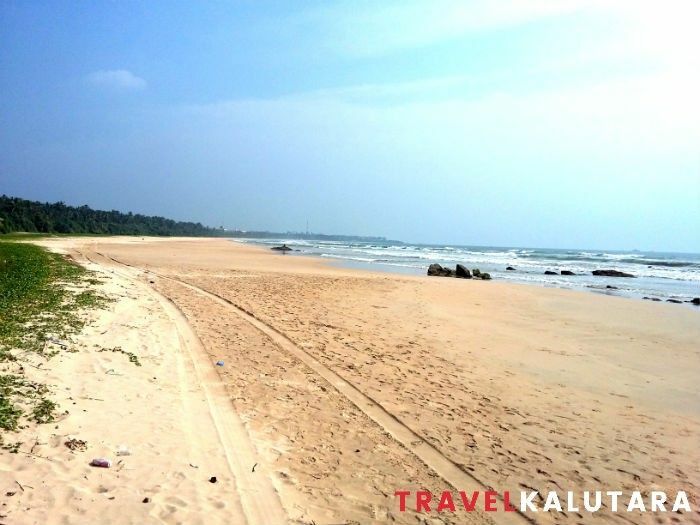 Travel to Bentota Beach – A visit to a beach paradise! A charming strip of golden sand beach which boasts calm and clear blue waters! 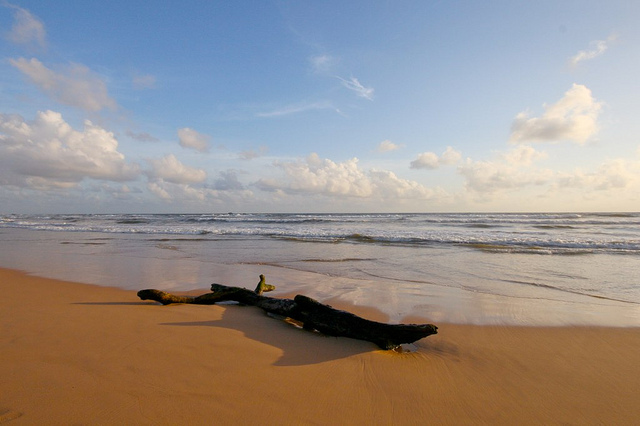 Visit the Bentota beach during your trip to down south and make your vacation a memorable one. 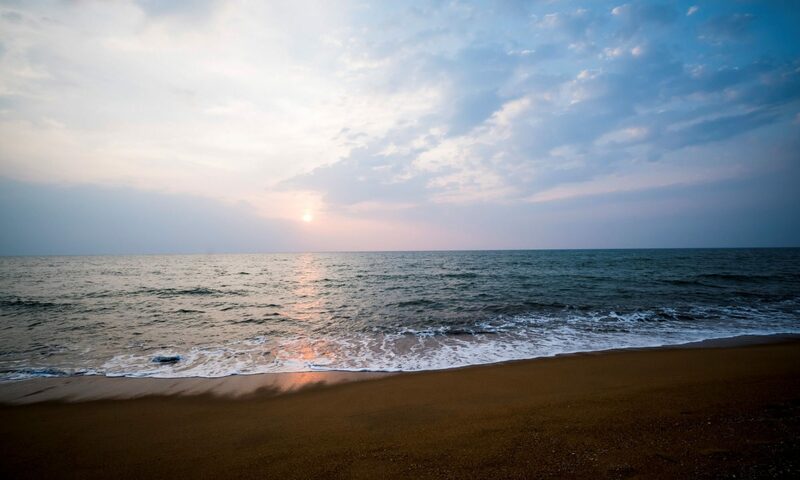 Located approximately 64 kilometres down from the central business district of Colombo, Bentota beach features a long strip of pristine golden sand beach filled with coconut palms and with calm waters. The beach is surrounded by many attractions and offers a myriad of things to do for its visitors. The calm waters make swimming more exciting while diving, snorkelling, windsurfing, speedboat riding are also on the cards. There are also many other places of interests near the beach ranging from restaurants to turtle hatcheries. You can easily reach the beach by a tuk-tuk from the Beruwala town and will be easier if you plan your stay at one of the resorts that are scattered across the beach. There are accommodation options of all kinds ranging from budget hotels to more elaborate ones. Even though the sea surrounding the beach is calm during most months of the year, the sea can sometimes get rough be on the lookout for red flags and if you see any, it is best not getting into the water. Visit Travel Kalutara website and read and go through the Kalutara travel guide to know more and get an idea about the destination before you travel to Bentota Beach to avoid any hassles.